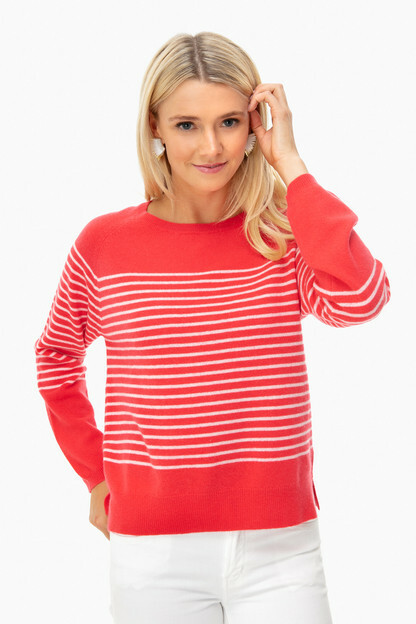 A Tuckernuck must-have, the Evie Swing Sweatshirt is an easy, throw-on-and-go. From lounging around to exploring town, you will never want to take this off! Comfy, cute, and easy to throw on! It's not too drape-y for something that's one-size-fits-all. In fact, it hangs really nicely and is loose and comfy. Perfect for travel plus super cute! I wore with white jeans and white sneakers. At first, I was concerned that the arms looked too tight because they felt a little tight. Not the case. It took me a little while to feel comfortable with the material being a little tight on my upper arm, but I didn’t even notice after a bit. The material is on the thicker side, so it was good for a spring night out. Received many compliments. Time to buy the white and navy striped! Omg I’m in love. Spilled coffee all over it the first day. The fabric repelled most of the iced coffee. The remnants washed right out ! Absolutely perfect sweatshirt. The intentional oversized fit makes this both polished and cozy, a great option for both casual days in the office or weekend wear. For reference I am 5'4" 120lbs. I purchased the rainbow option but have decided I need the navy too! One of my fav purchases from T-nuck! One of the most complimented items in my closet. The sleeves were too tight for me and I wish they were not quarter length. The quality was great and I loved the feel of the fabric. Unfortunately, had to return. While this shirt is overall quite large and drapey (exactly what I was hoping for) the arms are VERY tight and I do not by any means have fat arms. I wear a size 6, maybe an 8 on a bad day! I'm hoping it stretches out a bit. You would really need need very slender arms for this to be a loose fit. Love love love this top! The bright colors are so cute. It is oversized overall, but is so flattering. The concept is nice. Love the colors and fit through body, however arms were extremely tight. If you have skinny arms, great look for you, I am 5,3” athletic build and didn’t work for me. I was on the fence about getting this, but because it was super cute, I went for it. It is a ‘one size fits all’ which isn’t necessarily true. I normally wear a large but because it’s drapey, I thought it could work. The arms are super tight, as is the neck. I like it enough so I’m going to keep it and do my best to not shrink it. The colors are vibrant and the fabric is substantial. I finally pulled the trigger on this sweatshirt. It was featured in every email I got from Tnuck - I had to have it! It’s adorable and very comfortable - everything you want in a sweatshirt. It’s a little pricey but I’m going to wear it a lot so worth it I guess? Perfect light sweater to bring in the spring! I was nervous about the fit given that I am petite (5'1), but the sweater works perfectly with skinny/straight leg jeans or leggings. I love the rainbow stripes. Perfect for casual Fridays at work! I bought this shirt for my son’s first birthday! It looked comfy and was super cute with the primary colors. I got so many compliments and it was so comfy. The arms were a little tight for a one size fits all so if you are on the heavier side it may not be a great fit. I’m a true medium in most brands or a 6/8. Anywho - I loved it and it will be a go to for me. Love this sweater! The weight of the material is like a heavy shirt or very light sweatershirt. The fit is very good, I would usually order a small (and usually order petite) and the sweaterhit fit well. It is oversized but the arms fit slim which made all the difference! I’ve machine washed the sweater once, (the tag said to hand wash) sweater came out fine. This top has been the perfect thing to reach for in this early spring weather! Super comfortable and hangs beautifully. This top is absolutely adorable. My only complaint is that the sleeves are a pretty tight fit, but the rest of the shirt is a looser fit. It’s still wearable, and I hope they will loosen up with wear. It’s super flattering, regardless of your size. I’ll order in additional colors for sure. 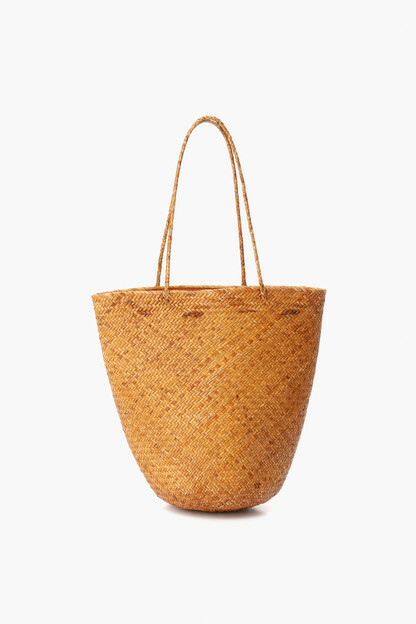 Love this new addition to my spring wardrobe! 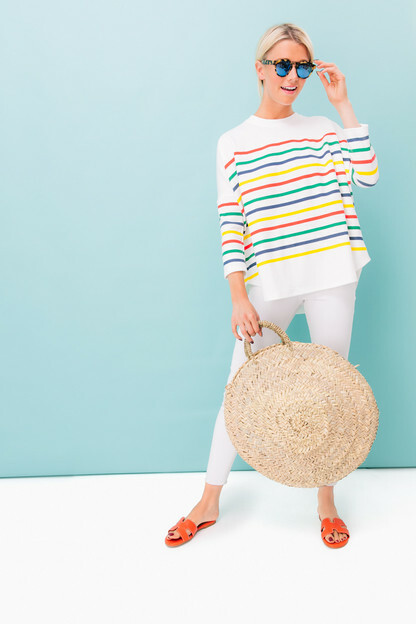 Tuckernuck has become my go-to website for clothes not found in stores. Love! Really cute print and fit! It is perfect! So comfortable and warm. I bought it in rainbow and will certainly be buying it in navy as well! Definitely recommend. Love this shirt!!! The perfect fit no matter the body type (I’m 5’ 3”, 34DD, usually size xs). The flow of the shirt didn’t make me feel bulky, but chic and comfortable. I receive compliments every time I wear it. Also- love the bright colors and see it transitioning easily into spring. The description of it being oversized is accurate. I'm rather petite and while this top is an oversized look it still is flattering. 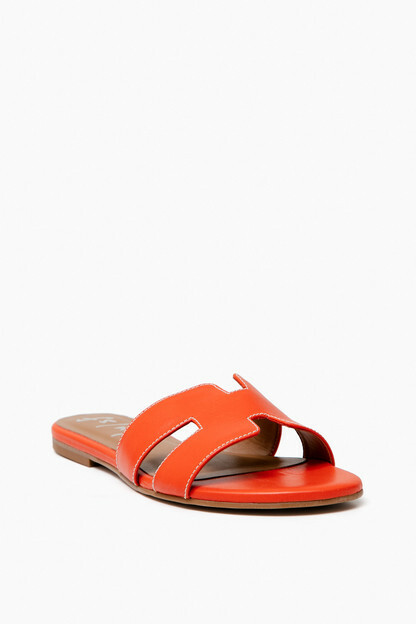 The colors are fun and I can see myself mostly wearing this with skinny jeans. It's a nice addition to my wardrobe. This shirt is extremely comfortable. I was curious about how the one size fits all would work for my body and as it turns out, extremely well. The arms are a little tight/stiff, but I love the look of them so it's not big deal. It did have an odd smell when it came out of the package and is hand-wash only, which are my only complaints. Overall, super cute shirt that I've received tons of compliments on each of the times I've worn it. This top is adorable! The colors are fun and the fabric is extremely soft. In terms of fit, it is perfect, but the sleeves are more fitted than they appear on the model. I am typically a size 6 in tops for reference. Also, I am only 5'4" and the sleeves are more of a bracelet length, which isn't mentioned in product description, but I like it! Just good to know if you were thinking it might be a full length sleeve. I was looking for a more oversized tee/sweater that I could wear all the time. This is exactly it! The material is very substantial and the colors are so fun and bright! I ordered this top for my daughter's first birthday party. I wanted something bright and festive! I received so many compliments on this top throughout the event. A friend even asked me to send her a link for where to purchase it. I wore with jeans and brown boots. The top is perfect for running after a crawling baby because it isn't too form fitting. Will definitely be getting a lot of use out of this! This top is so comfortable and breathable just like the other reviewers have said. I am 5’4” and normally an XS. Now pregnant, I have been looking for clothes that don’t scream maternity and can have longevity after baby is born! This is a great top for that! I’m not showing yet but I know I will be able to sport it when I am. It's the perfect casual top. I love the blue and white stripe and happily recently received the rainbow, too. I'm 5'3" and usually an XS but it's not overpowering, even though it's one size fits most. Love these swing sweatshirts with leggings! I wear a 4/6 and this fits perfectly. I was worried about the one size fit but it’s perfect! My mom loved it so much she got one too! This is gonna be a wardrobe staple! My daughter lives in D.C. and Tuckernuck is one of her favorite shops. Her most recent favorite purchase was your Velma Boot. I sent her this Rainbow Sweatshirt as a January Sussie! We're from the South and mammas tend to do this kind of thing for their children - especially daughters who are living far away! The colors are bright and fun and she loves it! We both look forward to her next Sussie from Tuckernuck! Oversized in all the right ways. 3/4 arm that is fairly tight on the arm but super cute. Hand wash only. Love this sweater/sweatshirt! It's super comfortable and easy to throw on. The fitted arms make it more flattering since it's an oversized fit. 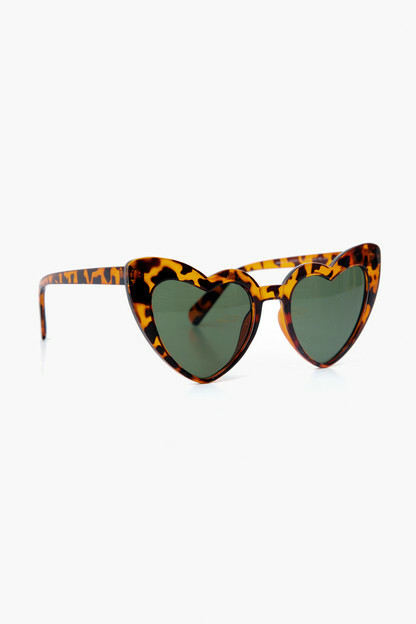 Fun, bright, cute, easy, breezy, the list goes on! I am normally a size medium and it was great! I even bought for my sister-in-law and she is an XS and it worked for her too! Bought this as a Christmas gift for my two sisters who are two different sizes. They loved it and it looked equally great on both of them.! Super cute- however did not wash well at all. Faded quickly. I love this shirt! I'm typically a size 4-6 and it fit great! I got so many compliments. And, I wore it on vacation for a couple days in a row without washing. It stayed amazingly fresh and crisp! Love the fabric - with a little stretch! I would buy again for sure! 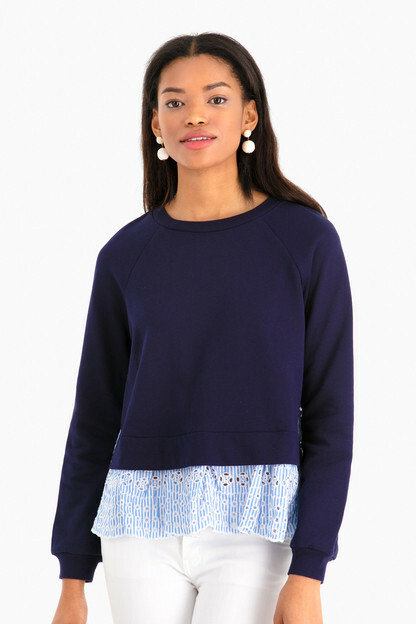 The Evie Swing Sweatshirt is a great transition piece for Spring! The fabric is the perfect weight, very soft and holds it shape wonderfully. Love it! The perfect throw on! Great to dress up or down! The shirt is very swingy and flirty! The sleeves are a bit tight and I ordered my normal size Medium. It wasn’t a deal breaker for me, but for future reference and buyers! Great sweatshirt for spring. Fitted in arms/collar gives it a more tailored appearance. I’m tall and have fairly thin arms but the upper arms of this top were too tight on me and made it uncomfortable to wear. The rest of the top fit loose. Unfortunately had to return because the arms. Love this shirt! Easy to dress up or down. My only complaint is that the arms are a little tight. Love this shirt! Can dress up or down and super flattering. I agree with other comments that it’s tight on the upper arms, but regardless you should get it! I was really excited about the look and style of this piece. The one size fits all sizing concerned me but it looked swingy and roomy online. Sadly what didn’t work for me were the sleeves. They were uncomfortably tight. I am tall and lanky, tight sleeves are never my issue. I had to return. I also didn’t love the fabric. It felt cheap. Love this top so much! Wore with leggings when traveling and received many compliments. Also looks very cute with jeans. I am usually a size small in tops and the body of the top is loose, but the arms are somewhat snug. Not uncomfortable, but tight in comparison to the rest of the top. Tempted to order it in the other color option because it is so cute & a great transition top into Spring! 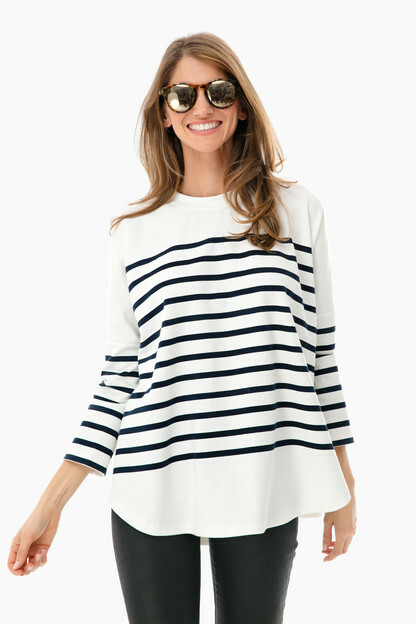 Love this navy and white stripe sweatshirt - it's oversize fit and ultra soft fabric make it super comfy, but the shape is flattering and takes the casual look up a notch. I'm really happy with this top! It'll be great with leather leggings, plain leggings or jeans. It's flowy without looking like a tent like some swing tops do. I am typically a size 4 and this fits great, but is a bit tighter in the arms. Not sure how this fits as a one size for other sizes - something to consider! 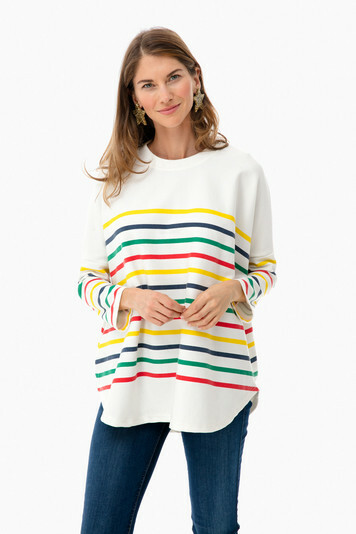 I bought the rainbow stripe and am going to buy the navy as well, this is my new favorite closet staple! The sleeves are a bit snug but not uncomfortably so (I'm normally a M in tops) and otherwise the fit and length are great. This shirt is great. While I'd wear it even if I wasn't pregnant, I love the fact that it easily conceals a first-trimester bump. Just one thing to note - the arms are a bit tight! Cute, but is not laundering as well as hoped. I like the shirt, but the fabric doesn’t seem to be holding up to laundering as well as a top at this price point should. It appears to be pilling slightly and I’ve only washed it on the delicates cycle in a lingerie bag twice and dried it on a rack. It’s also worth noting that the stripes are a deep navy rather than a black color. This didn’t make a difference to me but it is difficult to tell from a computer screen. perfect fit - loose but not too baggy. A new go-to! Beware "hand wash"
Cute and flattering top. I love the tunic length – perfect for wearing with leggings or jeans and boots or flats/sandals year round. I like the baggy fit and wear a long necklace on top to tone down the sack look. The material is soft and stretchy and the sleeves are fitted and 3/4 length, so it really does have the scrunched-up look like in the photo. My only complaint is that the washing instructions say to hand wash – who has time for that?!?!? I'm going to try putting it in the delicate cycle and saying a prayer, because I really want this to be a go-to item I can wear every week. I am a size 8-10 and the swing sweatshirt fits me well! It was a little tight on the arms but still looked really nice! I have worn this with both jeans and leggings. Overall, a great top! Adorable look and super comfy shirt. Great to put on and meet up with the girls for lunch. I love it!! Bought this as my travel shirt and I love it! It drapes nicely and has the feel of a sweatshirt. The inside is not terry though so it's a little lighter weight than a sweatshirt. I wear it not only traveling but also on the weekends! I'm normally a size xs or s in shirts and this fit me fine.